Thanks, that’s one more destination for the ever-expanding list! Awesome post, great advise!! 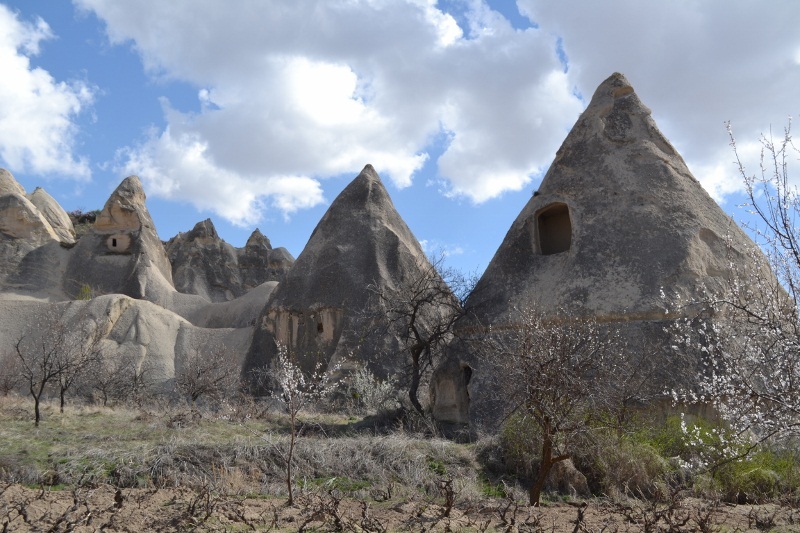 I stumbled into town and was able to check out Cappadocia as the region should be…explored. 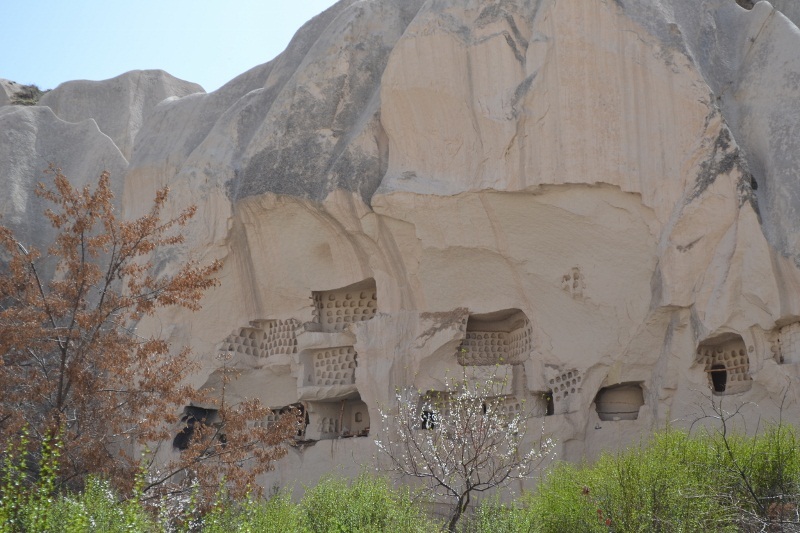 On the last day I decided to opt out of the underground city and rented a bicycle and rode out to Avanos then looped around to Ürgüp and back to Goreme. 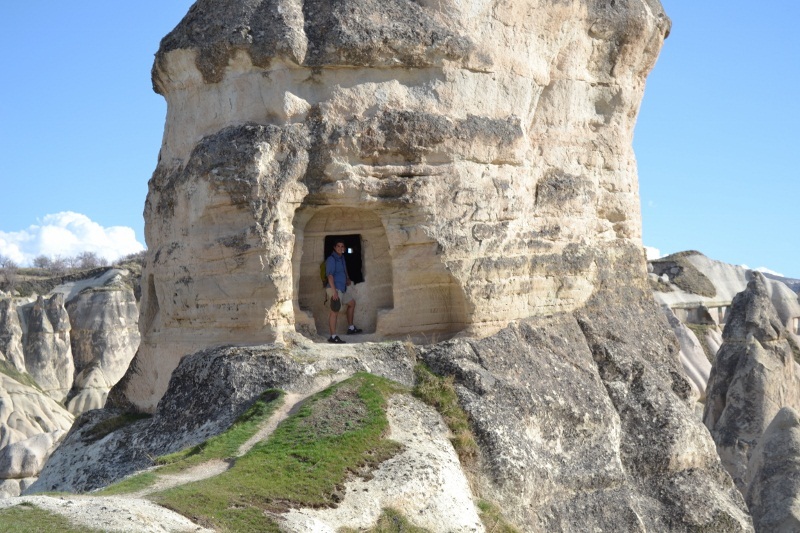 Cappadocia, wow what a cool place!! After that not only did my legs ache from all the hiking but ohhh boy was my bum sore from the saddle. Time to get back to thailand and get myself into “Deep Relax”. I had not seen this before- great write up (you captured it) and thanks for the shout out. hello! 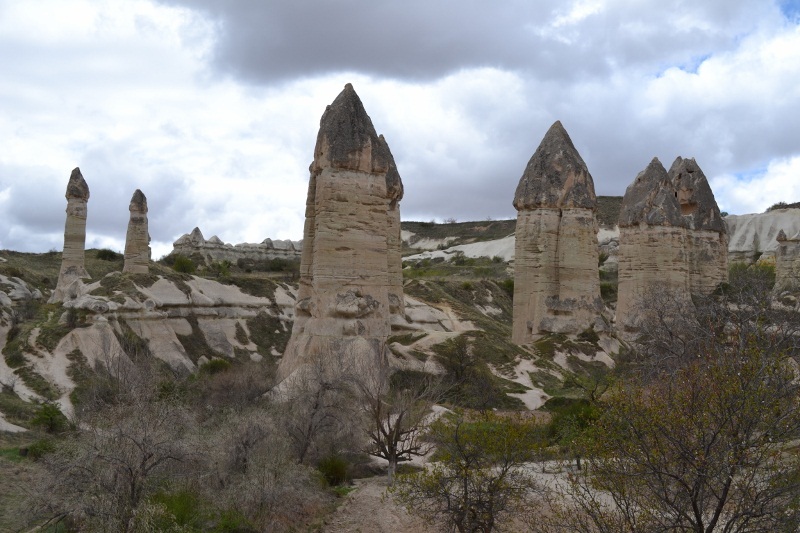 your piece on cappadocia is making me excited for my trip! 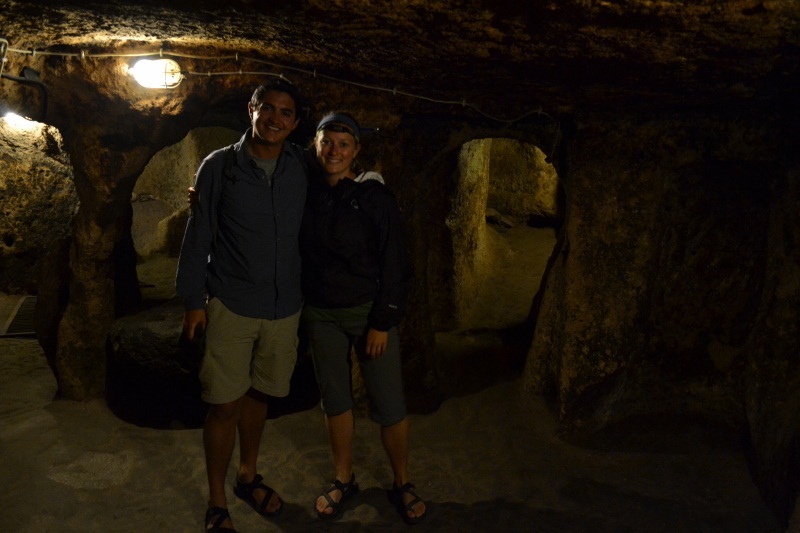 may i know the exact cave hotel you stayed in? thank you! 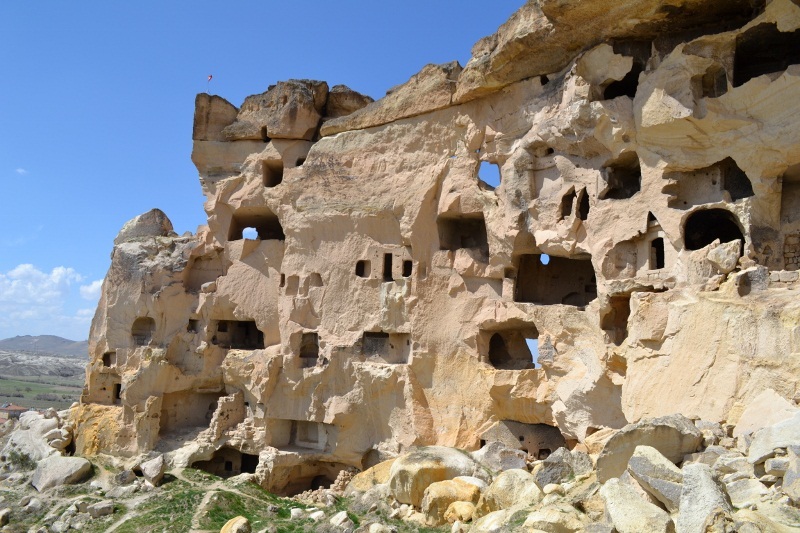 You will love Cappadocia! 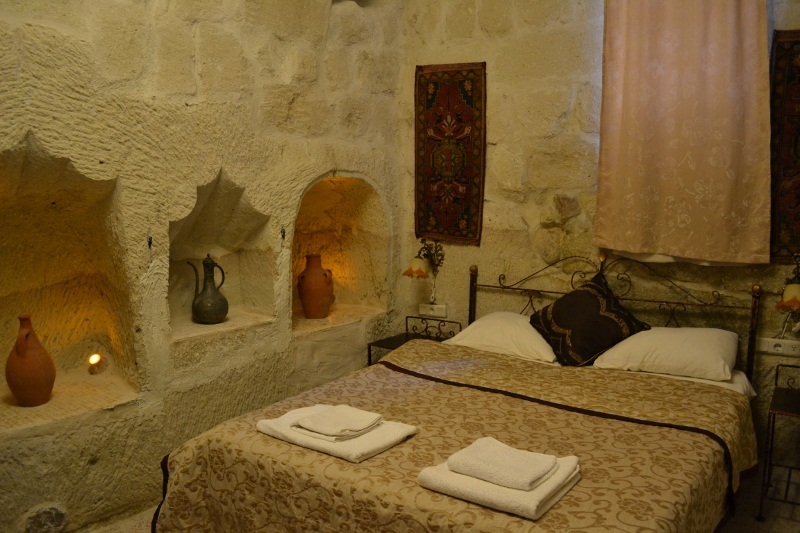 The cave hotel we stayed in is called Caravansarai. If you end up staying there, definitely sign up for the home-cooked dinner if they’re offering it – it was our best meal in Turkey! 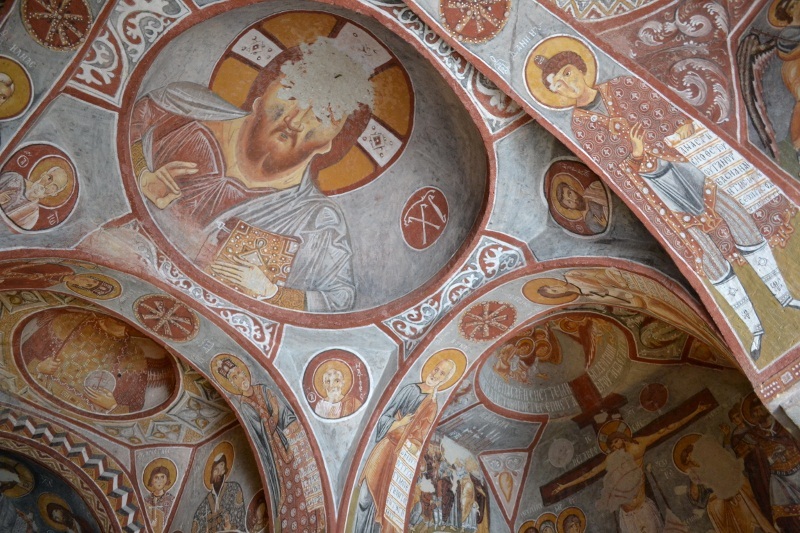 Another great blog to check out is Captivating Cappadocia. Thanks for all the ideas!! Great write up guys. wow this is so awesome – totally perfect advice for us, thanks so much!!! Hi Rosie, we are glad that the info is useful to you. 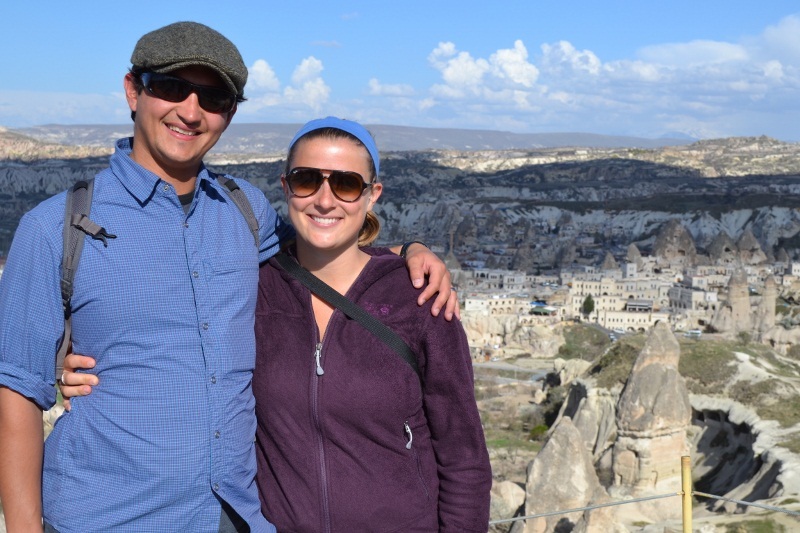 We love this blog as an electronic “journal” and memory of our travels, but are so happy when our advice can help make another traveler’s journey more special. Hey Dan, sorry for the delayed reply. Glad you found our advice, how was your visit? Hopefully the colder weather didn’t stop you from hiking all together. 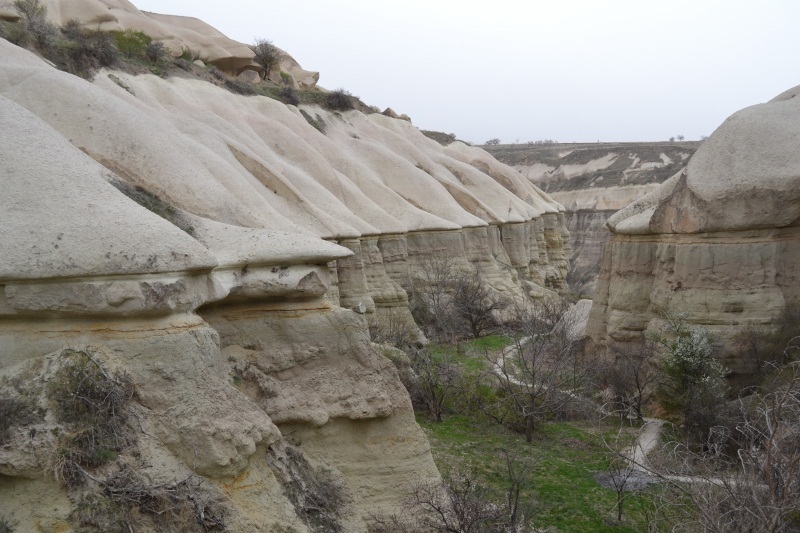 Either way, I am sure the landscapes were beautiful. Cheers! Hi, I was wondering did you use any maps to get around? 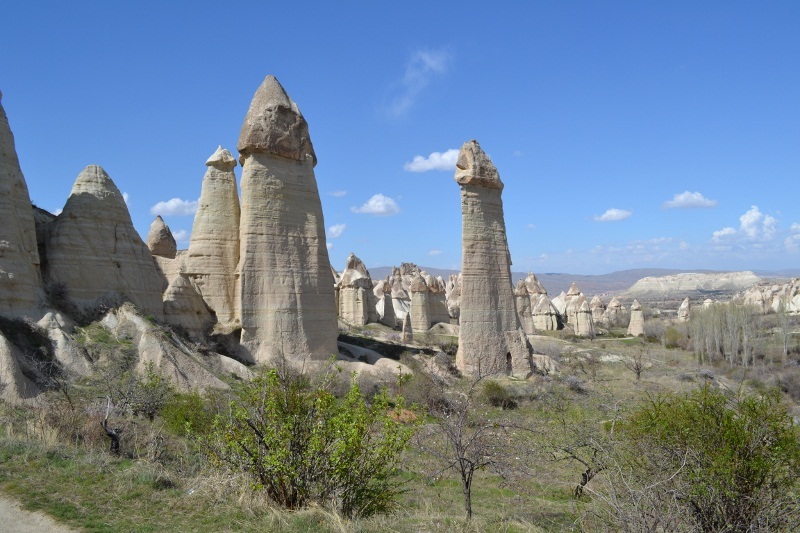 If so, could you please send them to me as I should be arriving in cappadocia this Sunday. 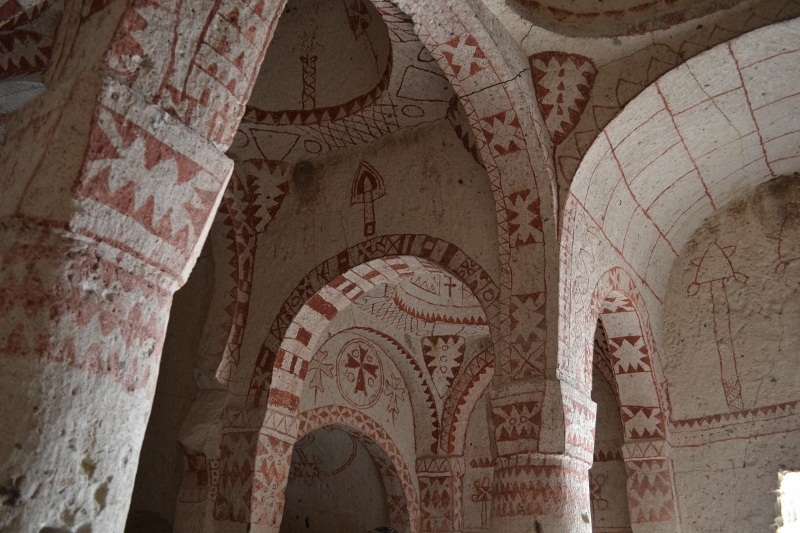 Thanks by the way, this has really inspired me for our trip as we tend to prefer doing things on our own as well. 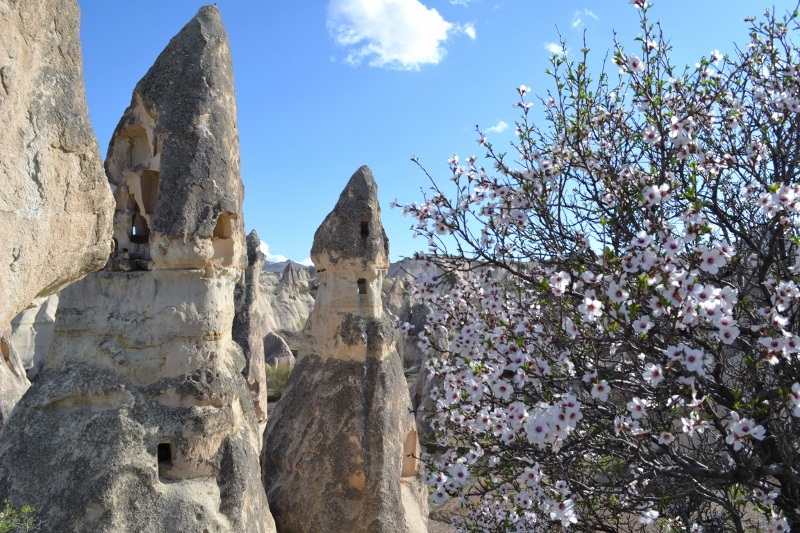 Hello Anisa, looks like you are probably in Cappadocia right now! We hope you are enjoying it. The maps we used to get around were just from our hotel, nothing too special. The directions people gave were pretty good. 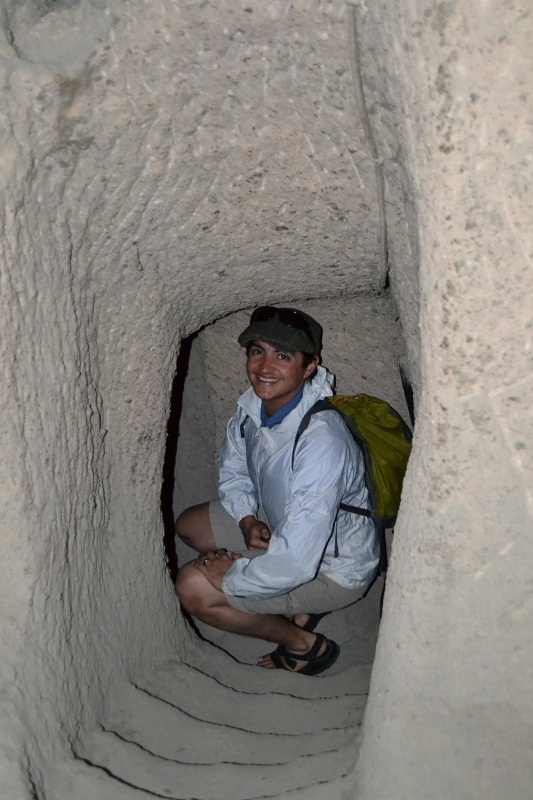 Thanks so much for the info, I’m going to cappadocia in early June and just like you I’m not a fan of guided tours however I’m not a big hiker either. Can you tell me a bit of the public transportation on there, as it is posible to do this type of schedule and moving around by bus? 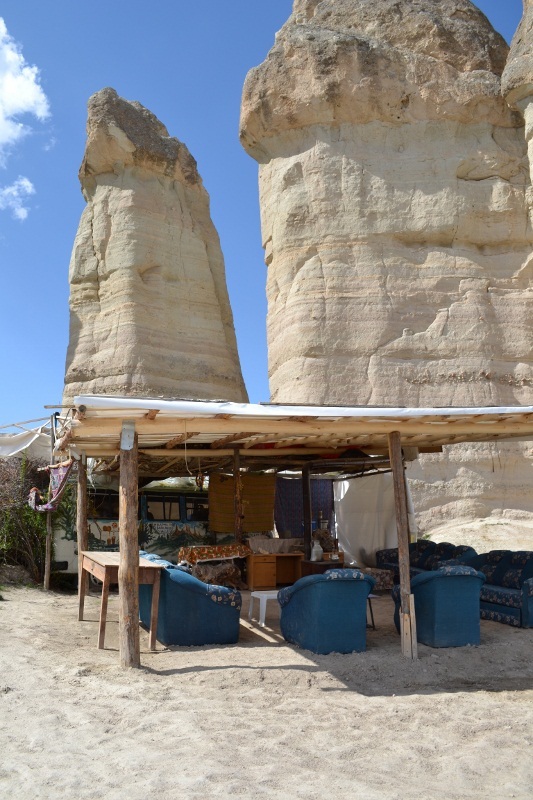 Also I’m just staying two full days there, what do you think are the can’t miss places in cappadocia? Hi Esteban. Unfortunately we don’t have many details about the transportation anymore. 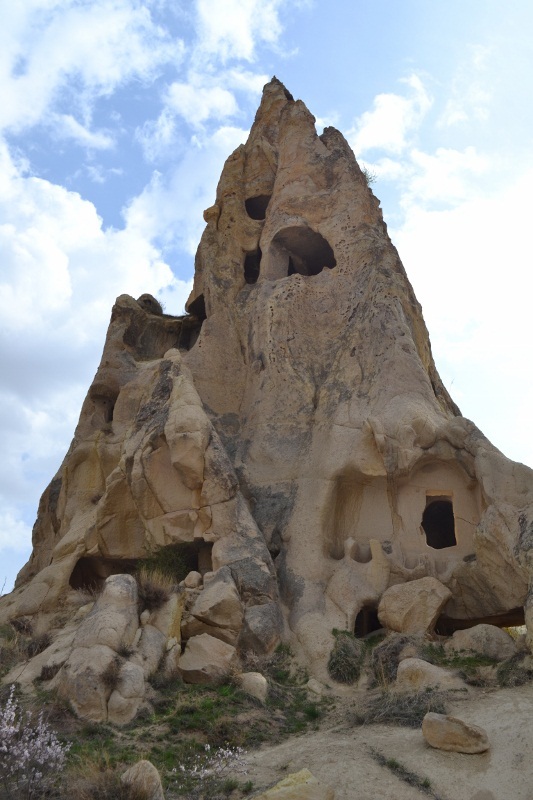 But we suggest checking out a blog called “Captivating Cappadocia” it has great information and the author, who lives in Cappadocia is great about responding and providing advice. We hope you have a fun trip and thank you for visiting our blog. it’s unreal how phenomenal this place is! hi. 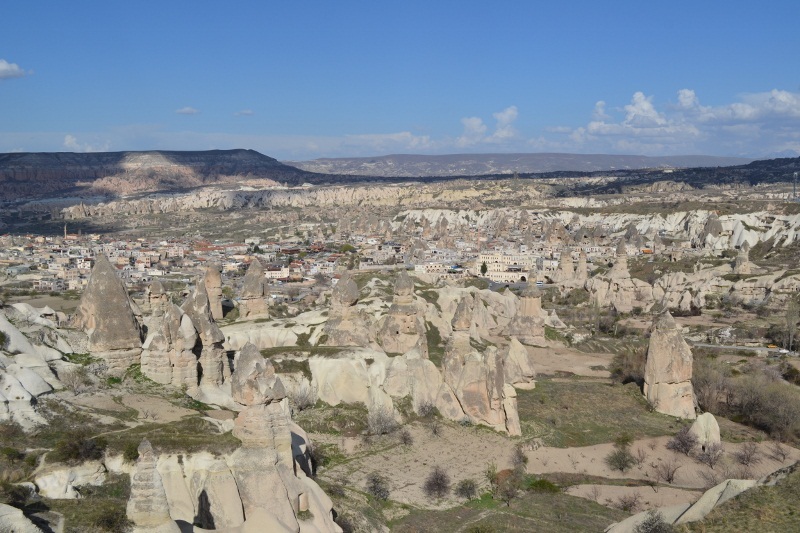 we’ll be staying in istanbul for 3 days and planning to go to cappadocia on our 4th day. 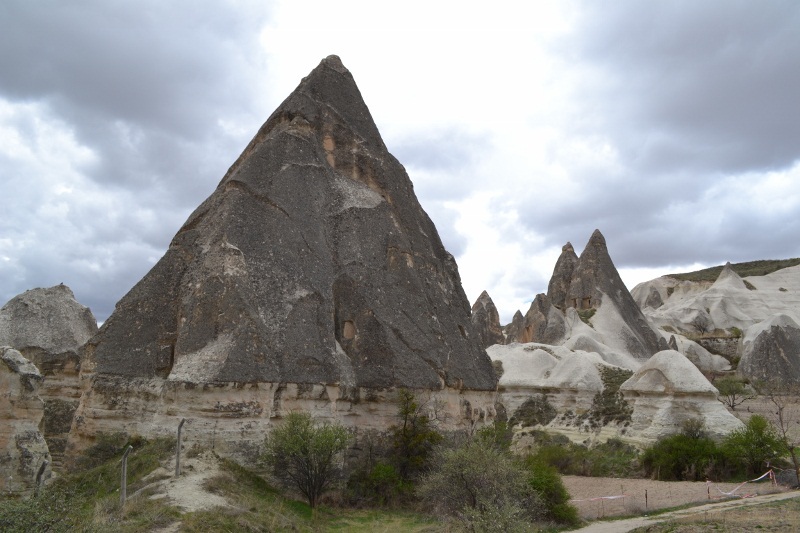 it’s okay if we arrange our cappadocia tour when we arrive in istanbul? Thank you!